Kimber and I are all about eating nourishing food that helps our bodies thrive. But the last few years the realization and knowledge that what we put ON our bodies and our environment is just as important as what we put IN our bodies. Here are the trusted products, tips and recipes to help you live a more toxic free life! 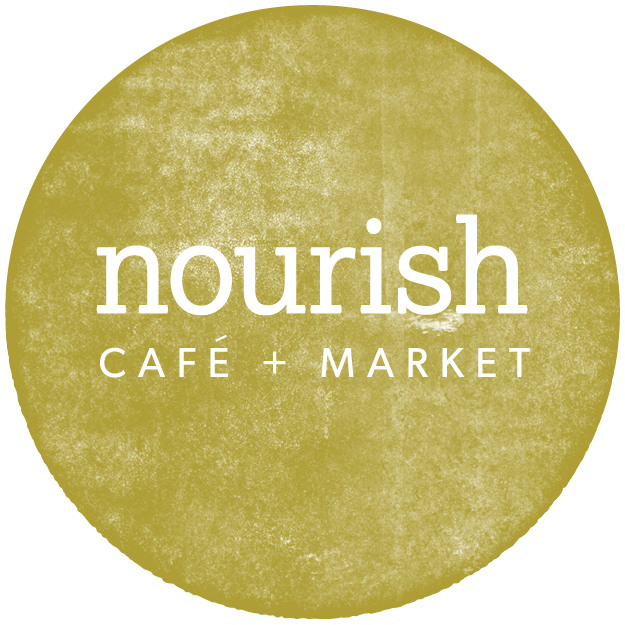 Welcome to the Nourish Blog! We are two yogis who are healthy lifestyle and food fanatics. Here, we will keep you up to date on current food and health trends, our favorite recipes and products and what it's like to be business owners and mamas. Nourish: from the inside out. Thank you and be well! Branding and website design consultation by Hoot Design Co.